Each year the International Herb Association names an “Herb of the Year” and many of us in the field begin a year-long process of knowing a plant more deeply than we did before. This year, the herb of the year is cayenne. It is a plant that, on the surface, many of us believe we already know. The truth is that there are many interesting facts about this plant that I did not know. The more I read, the more I gathered and thought today I would share some of my favorite gems. 1. Cayenne is a digestive stimulant, a cardiovascular tonic, and a first aid application for bleeding. 3. Botanically speaking, the pepper is a berry, not a vegetable. 4. 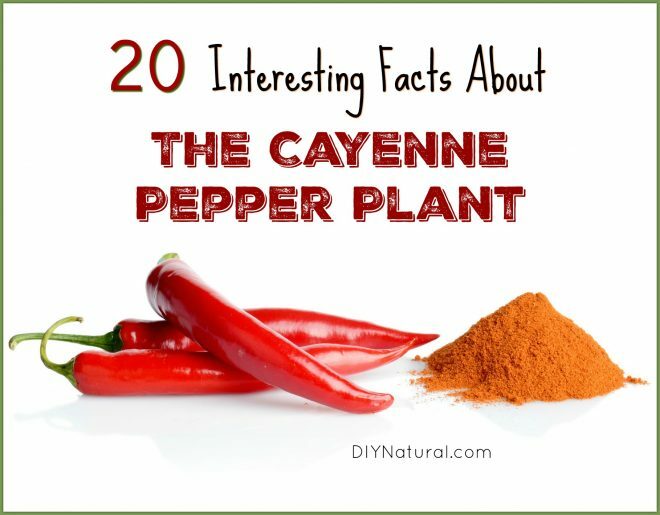 Cayenne is also known as guinea spice, cow horn pepper, aleva or bird pepper, and red pepper. 5. On the Scoville scale cayenne comes in at 30,000-50,000 units. 6. The Scoville unit was named for the American chemist who created it. William Scoville developed a way to quantify the heat in a pepper in 1912 by testing for the level of capsaicin. The scale runs from 0-1,000,000. The ghost pepper is currently the highest at 1,000,000 and the Bell pepper comes in at 0. 7. Some sources suggest Christopher Columbus gave us the name cayenne, naming it after the city of Cayenne in French Guiana. Regardless of whether or not this is true, Columbus did indeed bring back a Capsicum annuum specimen and seeds during his travels. 8. The fruit is most often used dried, ground, or pulped and baked into cakes that are stored until use, when they are ground and powdered. 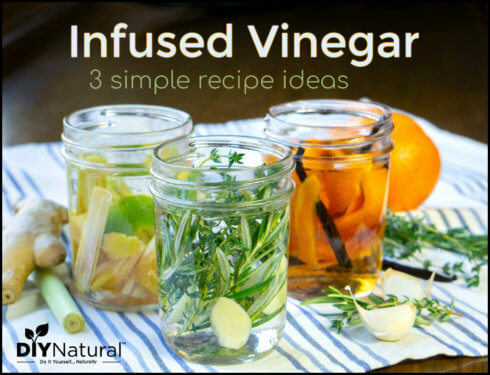 It is also often made into a vinegar sauce. 9. If you are making crop rotation plans for your garden, it is important to take into account that tomatoes, potatoes, sweet potato, tobacco, and eggplant are family members. 10. Cayenne are usually harvested at the red stage – though there are some recipes that call for green. 11. In the fall, you can pull up the whole plant and hang it upside down to preserve your harvest. 12. The fruit should not be washed until you’re ready to use. This improves its keeping abilities. 13. Peppers can go into the freezer whole or sliced without blanching. They still have some of their crispness when they come out and almost all of their flavor. 14. The Capsicum genus is believed to have been domesticated almost 6100 years ago and to have originated in Mesoamerica. 16. Over 3000 varieties (and counting) of pepper are in the Capsicum genus. These plants cross-pollinate easily and therefore we see more local varieties being created around the world all the time. 17. Cayenne is a cultivar of the species Capsicum annuum. You will also find that the same species name covers paprika, chili pepper, chiltepin, Christmas pepper, jalapeños, and bell pepper. 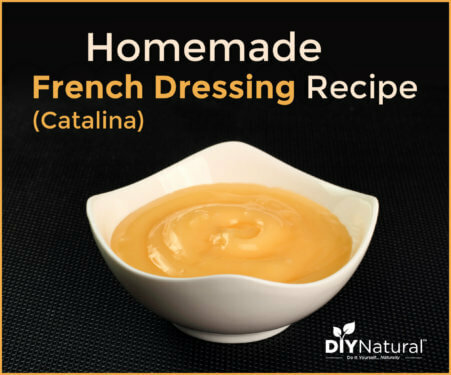 Cayenne is sometimes specifically classified as Capsicum annuum var. aviculare. 18. Black, white, and green pepper, often called peppercorns, are not related and are in a different genus called Piper and the family, Piperaceae. 20. It is believed that birds are the chief distributors of Capsicum. They cannot taste the heat and happily eat the “berries” with the seeds intact. When these seeds pass through the bird’s digestion they are deposited in a new place with enough nitrogen-rich fertilizer to get started. Are you growing any of the Capsicuum family members in your garden this year? If so, what are they? I am growing cayenne, jalapeno, and a red bell pepper in a straw bale. Thanks for the info. I didn’t know cayenne pepper is a berry. I ordered the six variety sampler from seed savers exchange this year. They are in separate wicking barrels so I can move them around and get some seed that is isolated and some that may be crossed. Then decide what to plant next year. I live in an area where it is basically summer 12 months out of the year, so when is the best time to plant the seeds? How long will the produce? I bought seeds to plant but want to be sure I am doing it correctly Any help offered would be appreciated; I am very new at this. Thanks so much! You should be able to plant any time it is not excessively hot or dry. Your peppers should be almost perennial. I was surprised to know that many peppers are actually quite nutritious in terms of protein, fat and carbs. It’s just we consume them in such small quantities it doesn’t really affect our diet. And I didn’t know about different stages of ripeness, sounds like something I would probably explore. Hi there, I am a major hot pepper fan. I mean, the real deal, like fresh picked for super heat. A must. That being said, of course it won’t surprise anyone that I have a keen interest in the scoville of all. Ergo, I tend to check on the listing and currently the hottest is the Carolina Reaper @ 2,200,000SHU. The Ghost Pepper is a meager 1,041,427SHU and between these are 5 other types. I just thought to share so that perhaps you can backtrack and update. Currently I have ghost peppers growing in my yard and also bird peppers but I really, really would like to get my hands on seeds of the six hottest that do not include the Ghost Pepper. Thanks for the good info Mel, do you have a link to the scale you’re referencing? If so, post it in another comment and we’ll check it out. PS Thanks for DIY Natural ! !